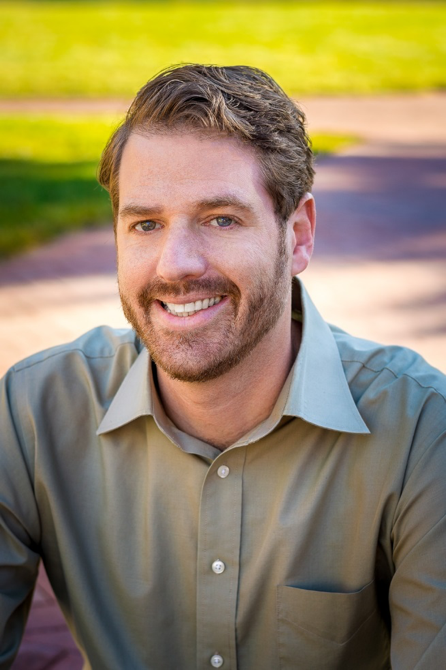 Jon Phillips, LSW is a research assistant, doctoral candidate and adjunct instructor at the Graduate School of Social Work at the University of Denver. He has extensive practice and research experience related to the child welfare system. Jon was first exposed to the child welfare population when he joined the Kempe Children’s Center’s Fostering Healthy Futures Program as a therapeutic mentor for children in foster care. He subsequently worked for child protective services for six years, holding several positions, including caseworker, interagency liaison, and supervisor. After learning first-hand about the inner workings of the child welfare system—and the challenges encountered by families and professionals involved with the system—he returned to school to earn his PhD so that he may conduct research and develop interventions to help improve its functioning and performance. He has worked on numerous quantitative and qualitative projects focused on improving the well-being of, and service delivery to, child welfare-involved children (e.g., identifying complex health needs, increasing father engagement in services, and facilitating interagency and interprofessional collaboration). His main research interest is increasing the intensity and quality of interprofessional collaboration in the child welfare system as a means of improving child and family well-being.